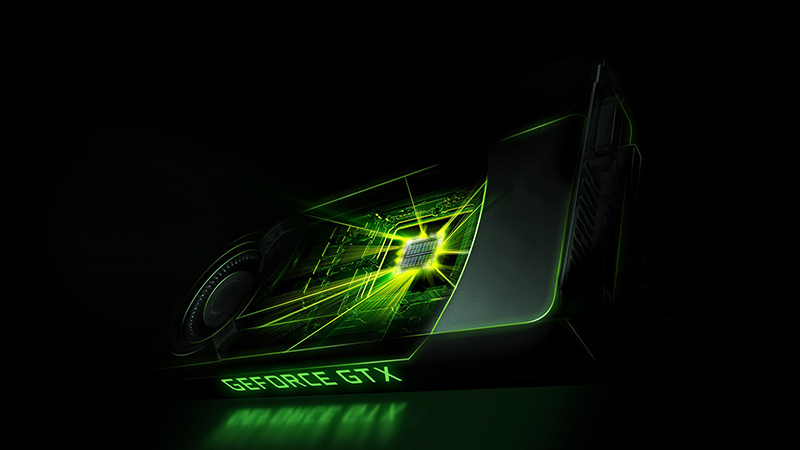 Nvidia has unveiled the GeForce GTX 1080, the most powerful gaming graphics card ever created by the company, and the first to implement the new Pascal architecture. 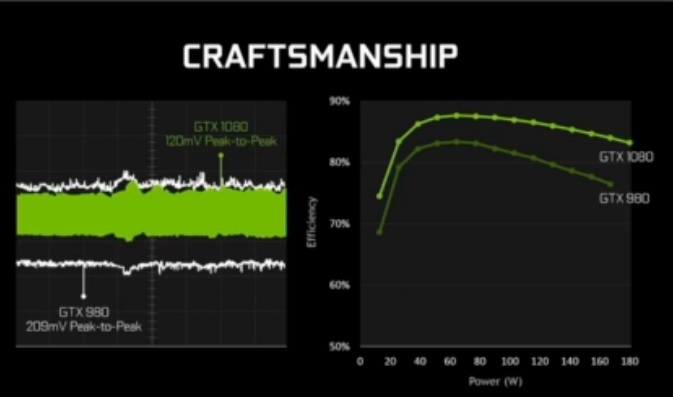 The GTX 1080 was announced on the company’s special event livestream, where it was put through its paces – running triple-A games on the highest settings and rendering high-detail character models. The GTX 1000 Series utilises the new Micron G5X memory, which Nvidia says is the fastest memory in the world. 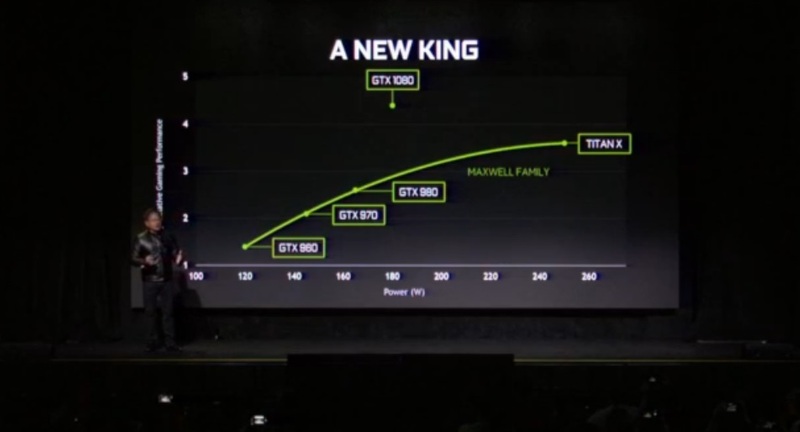 The GTX 1080 is considerably faster than the Titan X, and the new Pascal architecture will bring an even higher level of power efficiency than that offered by the Maxwell architecture. The GTX 1080 will cost $599 and will be available worldwide on 27 May 2016, while the GTX 1070 will cost $379 and will be available on 10 June 2016. Nvidia also unveiled their revolutionary in-game video game camera system, titled Ansel. Ansel can take high-resolution screenshots with a range of different options, including stereo 360 image capture – allowing gamers to view 360 images using their VR headsets or Android smartphones. The company used the HTC Vive to demonstrate its various new advances in the realm of virtual reality and show off some massive immersion improvements, such as the VRWorks Audio technology, which creates a more immersive virtual reality environment by accurately simulating acoustics and physics.